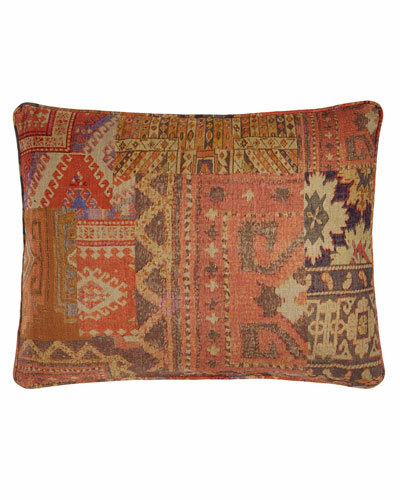 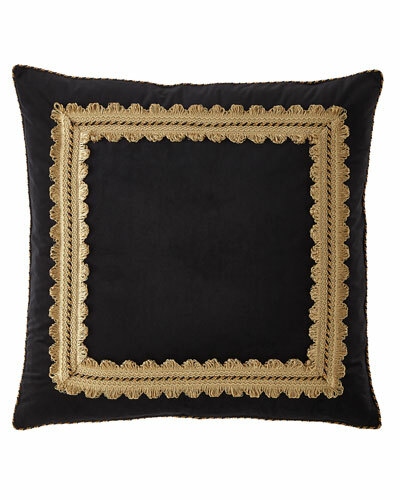 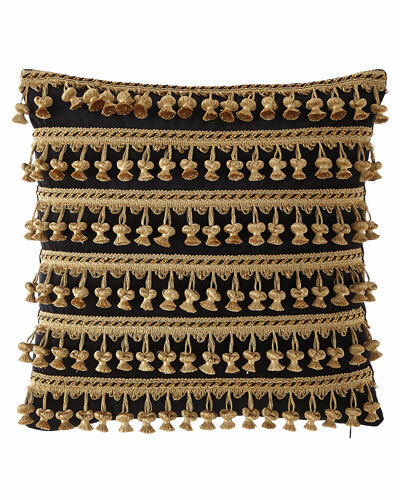 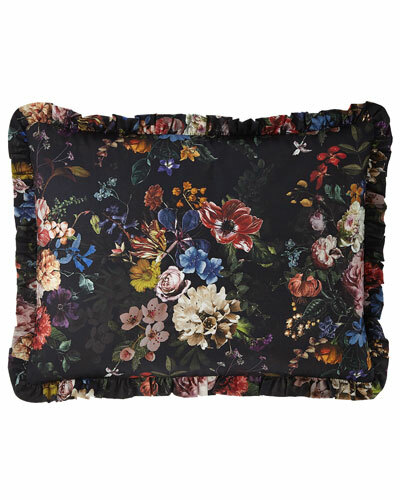 Add a distinct touch to your living room with Neiman Marcus’ selection of decorative pillows. 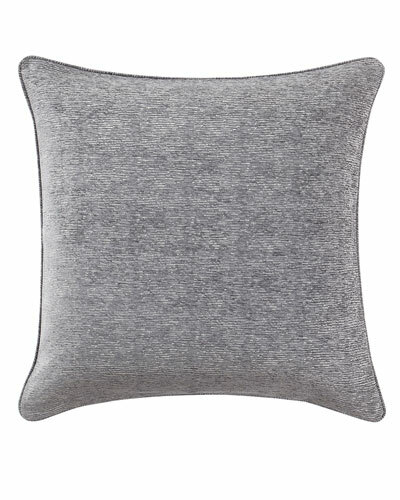 Available in a variety of sizes, shapes, and patterns, our accent and velvet pillows will instantly lend a visual flair to your couch, sectional, or bed. 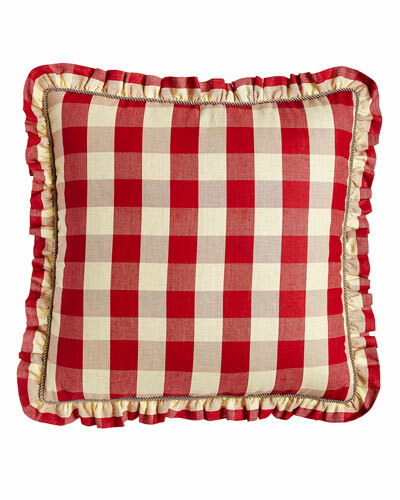 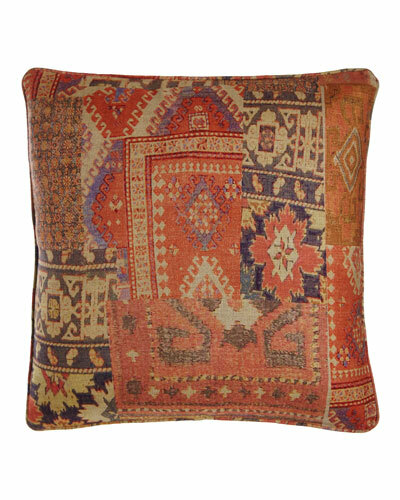 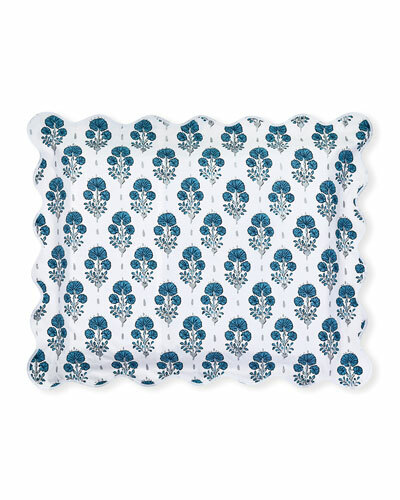 Our decorative pillows can be used to liven up your living room, bedroom, and garden furniture. 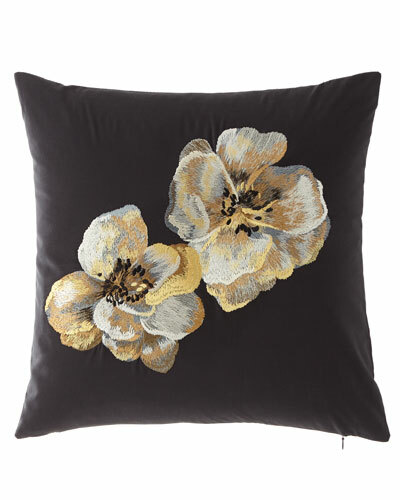 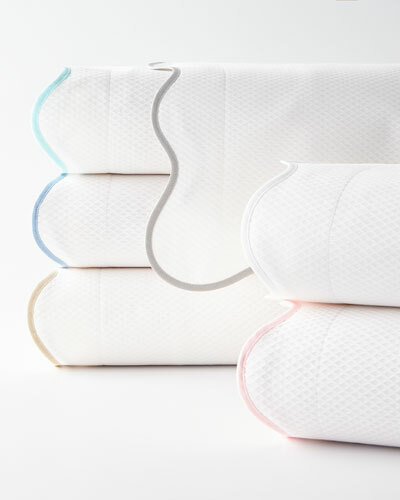 Shop Neiman Marcus for beautiful pillows to spruce up any space.